High end IP phones like Yealink T42G IP Phone and Yealink T48G IP Phone offer high quality audio together with other cool features. Make sure the IP phone you’re about to buy offer crystal clear, carrier-grade audio quality. You should prefer those offering best quality audio, not those with the cheapest price tags. 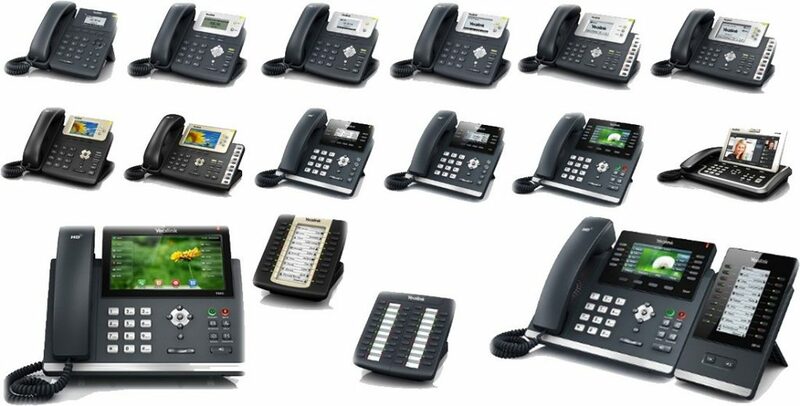 If you think all the IP phones can work with any system, you’re wrong. So be sure to see if the IP phone can work on your system. You need to select those that are compatible with your VoIP service or system. There’s no point in choosing the wrong model. So, it’s recommended that you do your homework before buying an IP phone. All the new IP phones are coming with larger display because it’s something that attracts the buyers the most. It has been observed that employees prefer those phones that come with big display and improved multimedia support. So, you should keep this point in mind while opting for a IP phone for your business. Have something to add to this story? Please feel free and don’t hesitate to share your thoughts with us, using the comment box below. We appreciate your feedback and love hearing from your visitors.